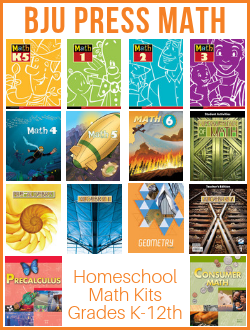 What Type of Homeschool Math Curriculum Do You need for Your Child? 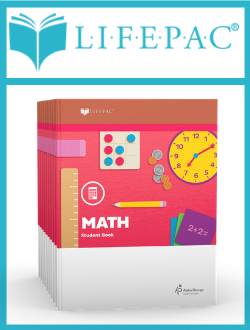 Individualize math instruction for each child at the appropriate grade level. 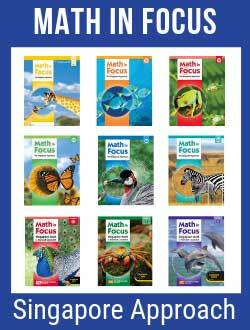 Focus on what they need to learn in math, not on the grade level. 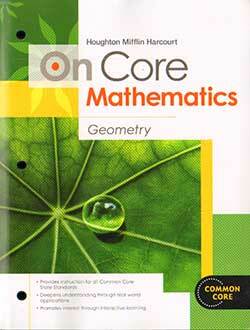 Build a firm foundation in math to ensure future success in higher level math subjects such as geometry and algebra. 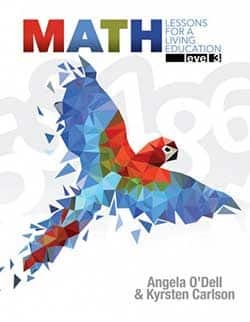 Allow each child to work at a pace that helps him master math topics. 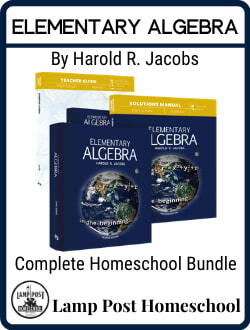 We carry traditional grade-based homeschool math curriculum for grades K-12. 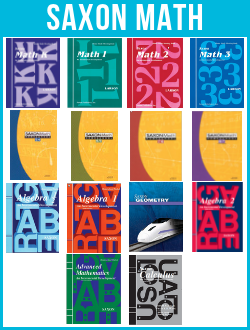 Do You Need Specific Math Subjects or Electives? 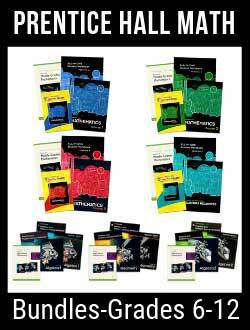 Does your child need to beef up a specific secondary math subject such as geometry or algebra? 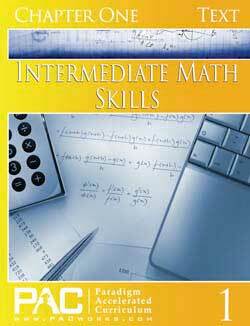 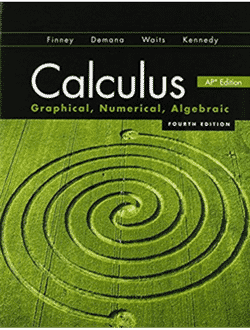 Math electives are helpful when you need a math course that isn’t on the traditional high school track? 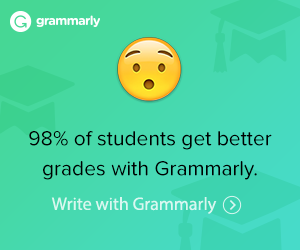 Everyone needs a break from the math routine—It’s ok to take a break from the regular routine. 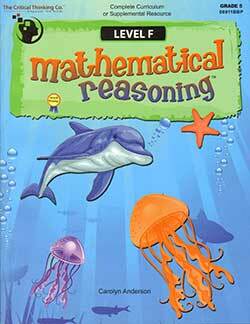 Try the Math Reasoning Series—For some fun math activities to boost your student’s math skills. 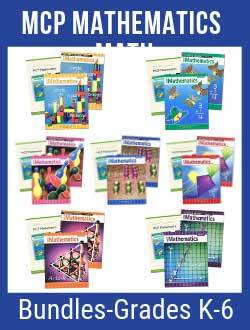 You have two or more students who are at the same level in math and like to work together. 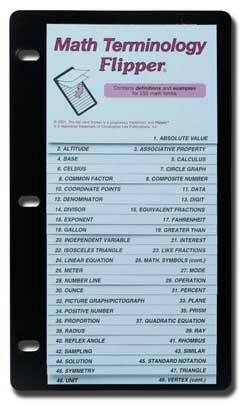 You have students who need to focus on a particular topic in math such as learning fractions or decimals. 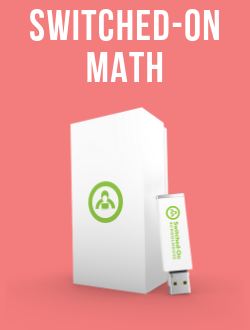 You can do fun math activities that help your students boost their math skills. 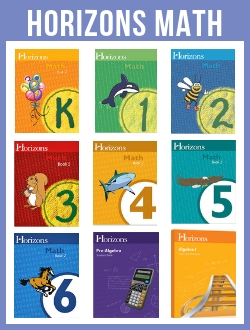 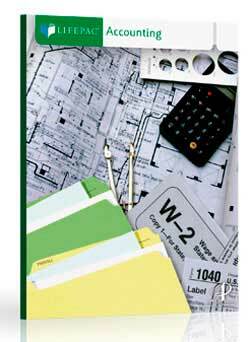 Head for Home Math Skills Workbooks supplemental practice for basic math topics.